(3min 25sec) In this episode, a prom proposal for a teen with Down syndrome goes viral, a new treatment is used for those with Tourette’s, and an actor with autism shares his journey to a role on The Good Doctor. These stories and more in this week’s episode! [00:11] Let’s kick things off with a look at a recent prom proposal to a teen with Down syndrome that has gone viral. 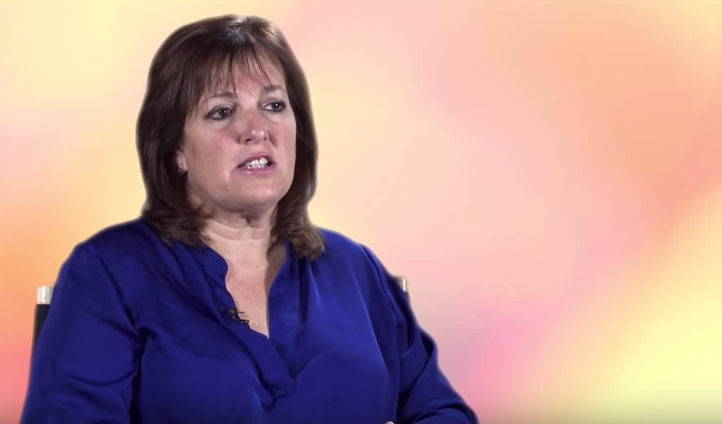 [00:32] Next up, let’s take a look at a new treatment being used for those with Tourette’s. [01:04] Next, A former All-American athlete discusses his struggle with Tourette’s. [01:37] Over in Colorado, a brewery is employing adults with developmental disabilities. 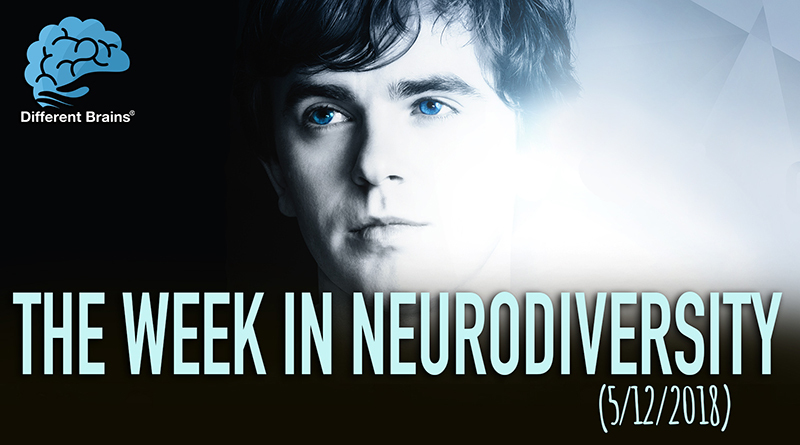 [02:13] And finally, Cody Bird is a 15-yr-old actor with autism who discussed his journey to a role on The Good Doctor. 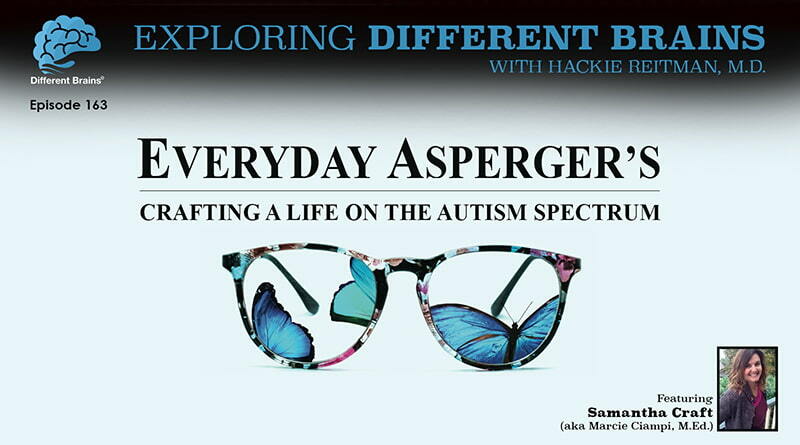 (24 minutes) In this episode, Dr. Hackie Reitman talks with Marcie Ciampi M.Ed., otherwise known as Samantha Craft - autism self-advocate, author, and educator. 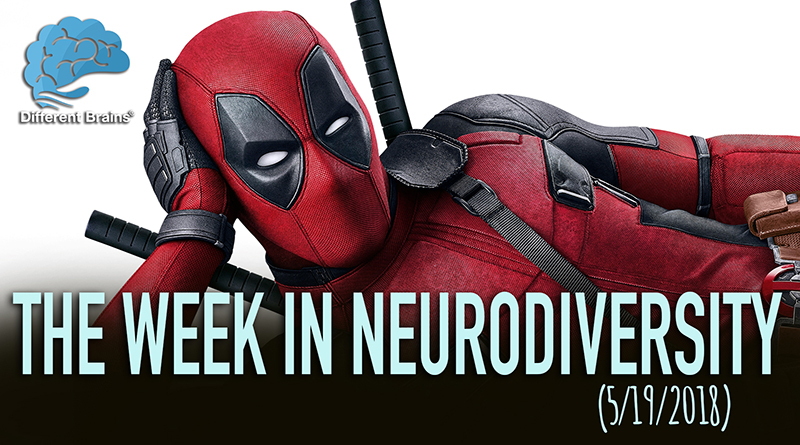 (3 min 20 sec) In this episode, Ryan Reynolds opens up about anxiety, a student with Down syndrome is the first to graduate college in Oregon, and more!